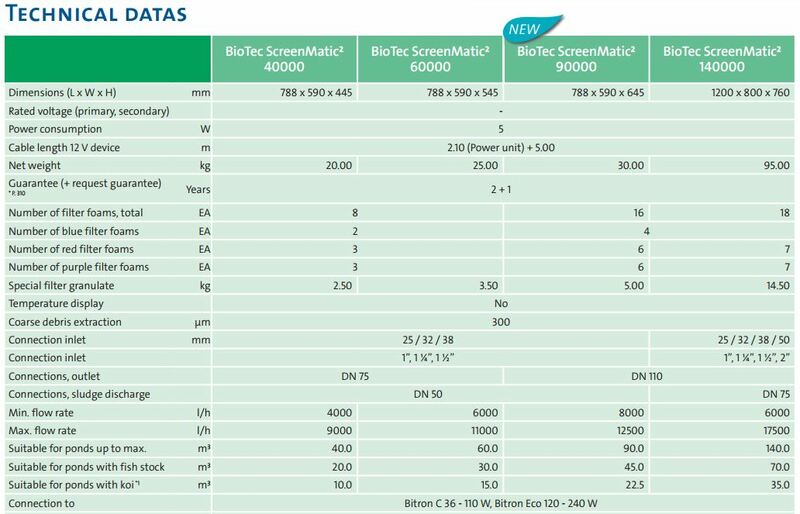 Set includes BioTec ScreenMatic 90000, AquaMax Eco Premium 20000 and Bitron 110C UV. 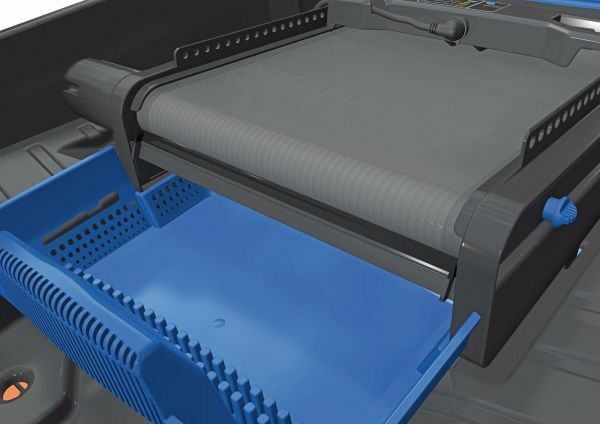 Automatic debris screening filtration system with foam bio-housing and zeolite binding media. 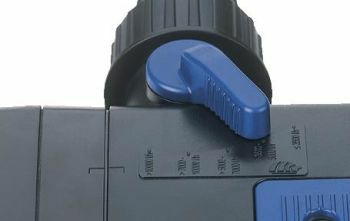 Requires 2" ID flexible hose for inlet connection and 100mm (DN100) drain pipe for outlet. 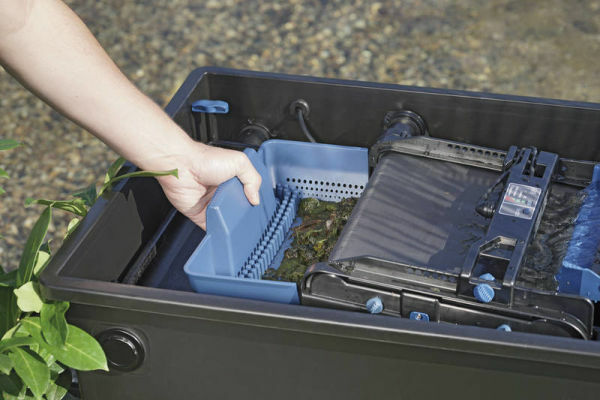 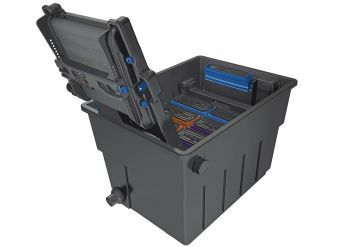 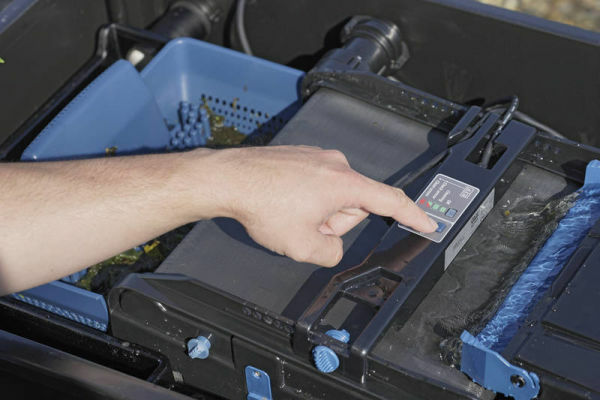 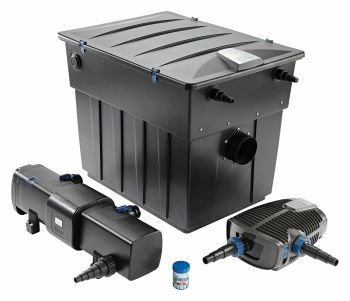 The OASE BioTec ScreenMatic² Sets are complete pond filtration systems consisting of a BioTec ScreenMatic² pond filter, an AquaMax Eco Premium Pump and a Bitron C ultraviolet clarifier. 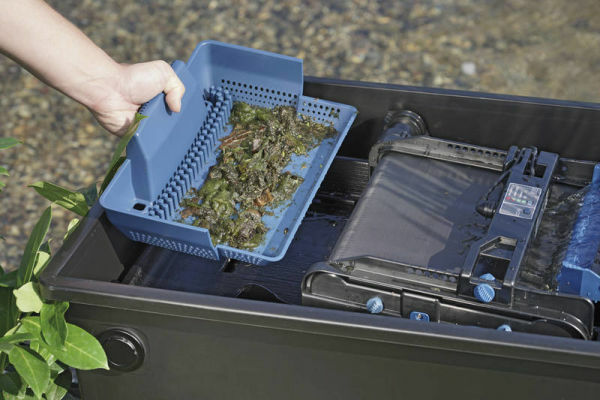 Each set has been comprised specifically to suit ponds of different water volumes and fish stock (species and stocking density). 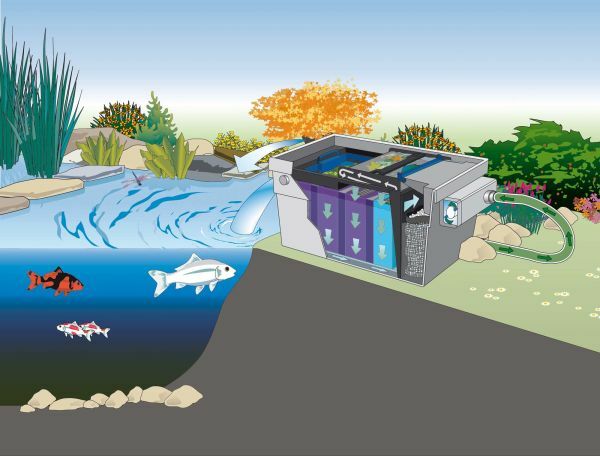 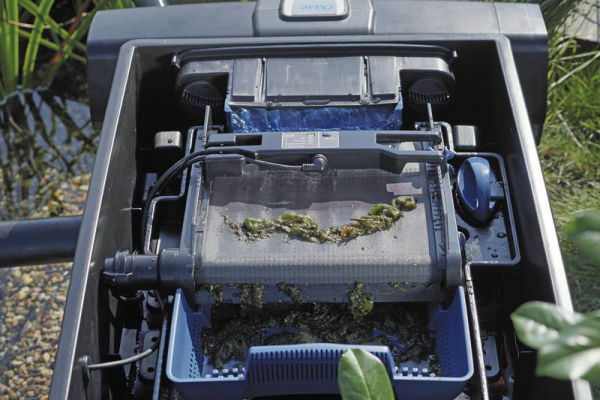 Based on this information, these automated-clean, energy efficient filtration systems will achieve an optimum rate of water turnover through the filter, tacking algae, solid and soluble waste, resulting in clean, clear and healthy pond water. 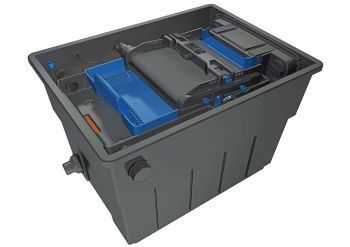 The OASE BioTec ScreenMatic Set 90000 features the BioTec ScreenMatic 90000² pond filter, The AquaMax Eco Premium 20000 filter pump and the Bitron C 110 UVC. 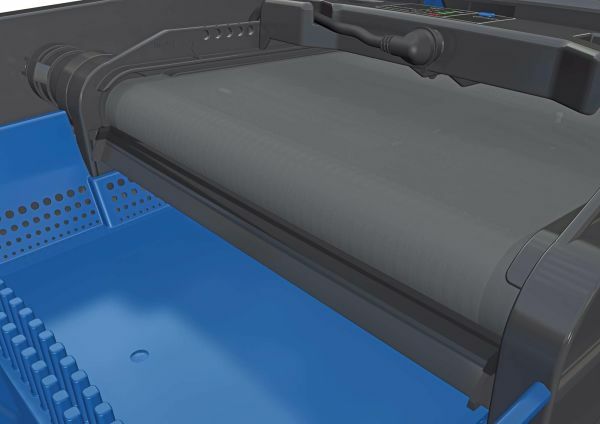 The Biotec ScreenMatic filter is automated cleaning system incorporating a drive belt and 300 micron mesh screen. 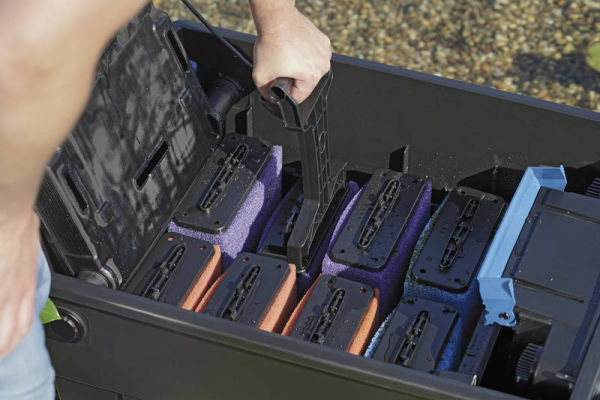 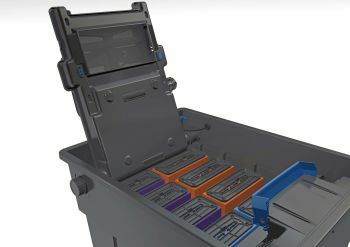 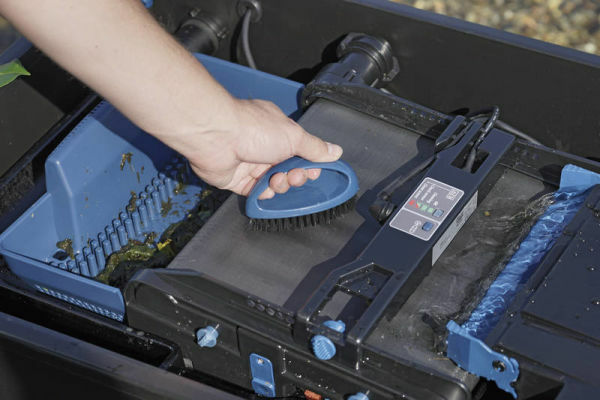 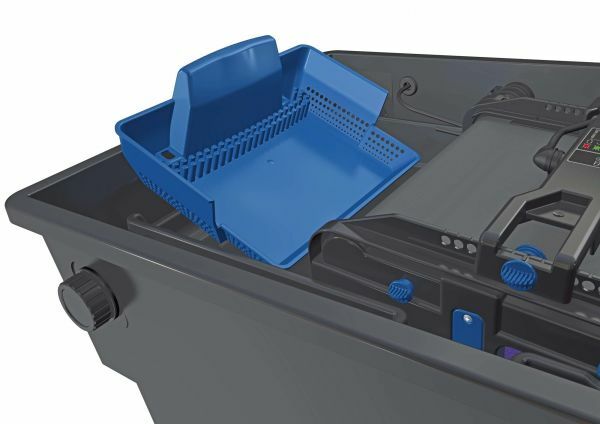 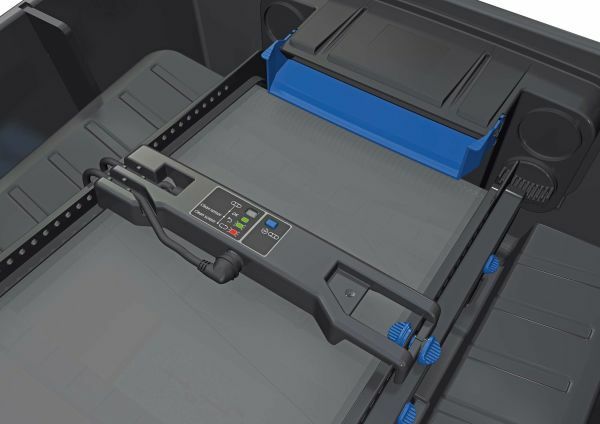 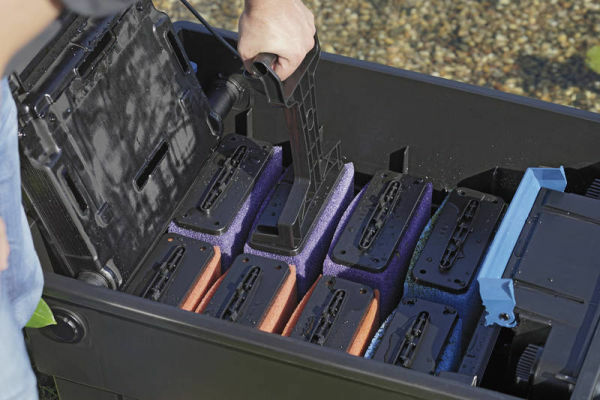 This facilitates cleaning by transferring solid waste product to a collection tray for easy removal. Solid waste is intercepted by the screen upon entry and a digital waste detection sensor measures waste build up, initiating clean cycles when the screen is sufficiently filled. Biological filtration of soluble waste is performed in bank of 16 filter sponges beneath the screen mechanism and natural zeolite binding media at the front of the filter. 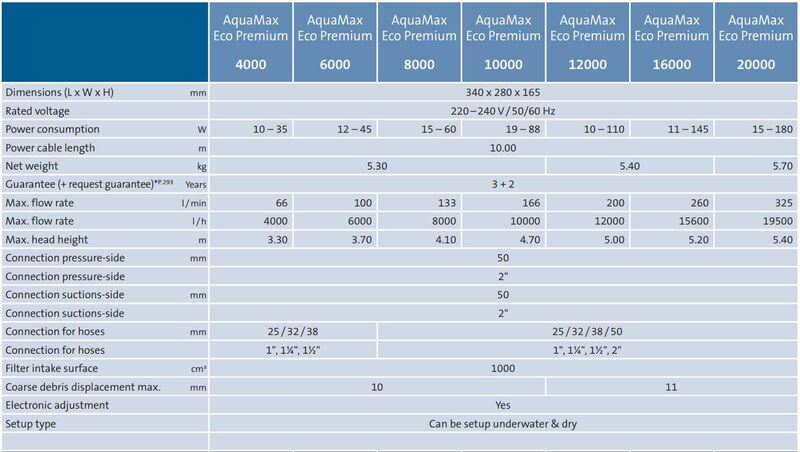 The AquaMax Eco Premium 20000 filtration pump is perfectly suited to delivering an optimum rate of flow through the filtration system, passing of organic waste product and using very little energy to deliver a high performance. 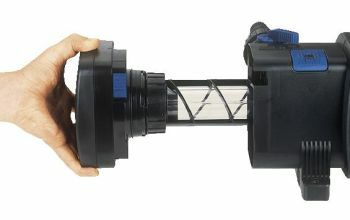 This pump features special features such as dry run protection and seasonal flow control for power savings in winter. 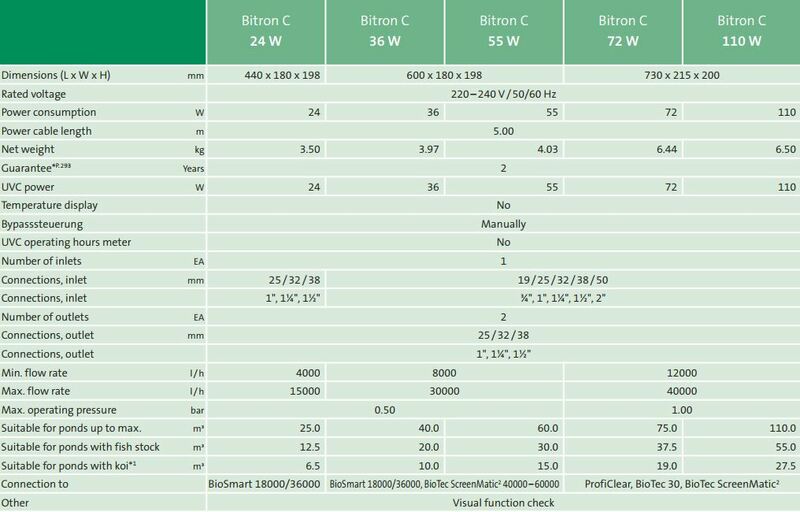 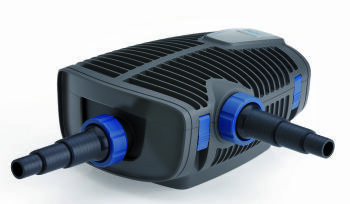 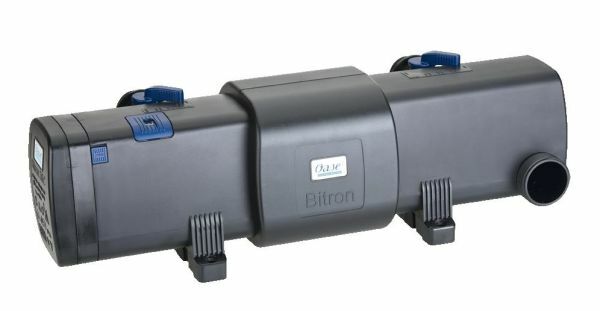 The Bitron 110C ultraviolet clarifier mount directly onto the filter unit via twin outlets. 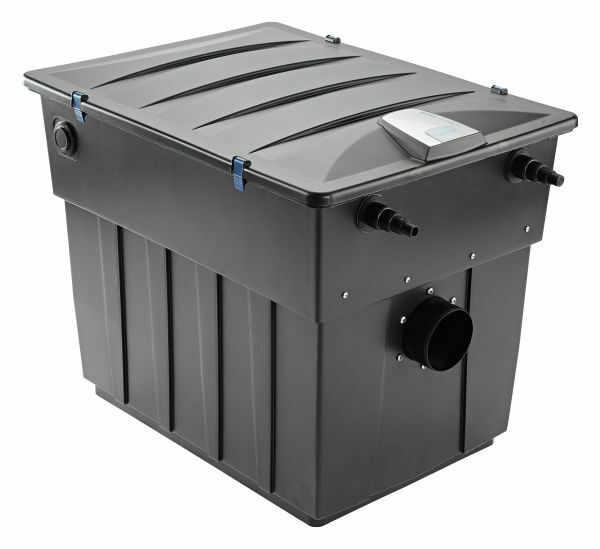 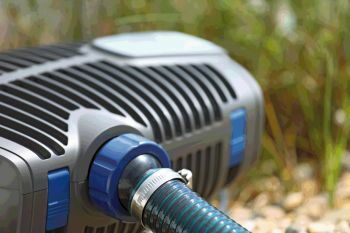 This eliminates green algae and pathogens for clear and healthy water. 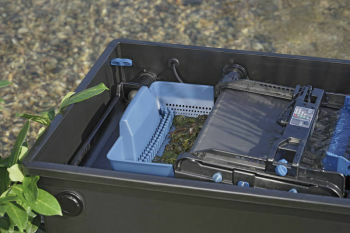 Works well and cleared algae from large 50m3 pond in 3days. A well engineered product.